One of London's commercial areas, which has a rampant grown in the real estate segment, Royal Docks is situated on the banks of the Thames. The Royal Docks property earned its current value, due the transformations made recently, when the huge industrial area near the water turned into a gigantic residential zone. The level of investments in the area continues to be one of the highest, which led to increased demand for housing in the area. 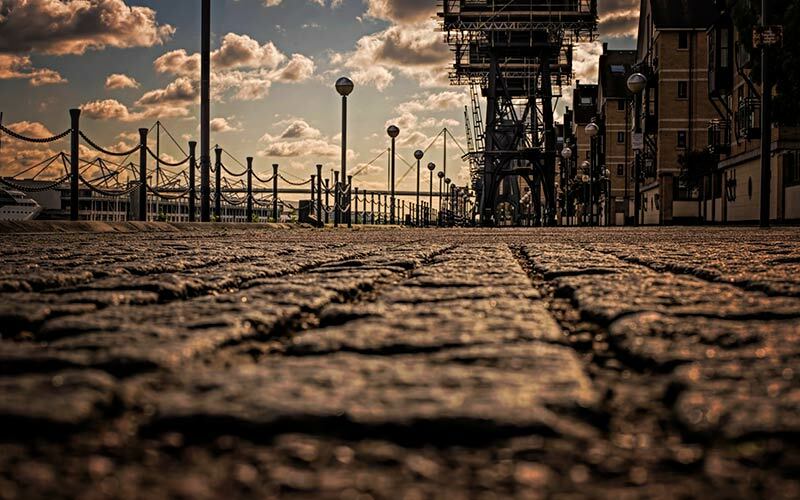 Spread across a vast area of over 250 acres, once being the largest docks in the world, the Royal Docks properties are an eclectic combination of old and modern buildings, entertainment places like restaurants, cafés and bars. Royal Docks flats are established in new buildings, many of them with panoramic view over the Thames and having access to private gardens. Perfectly priced offices and retail complexes were erected in the area, nearby the historical emplacement of Victoria, Albert and King George V Royal Docks. Royal Docks estate agents recommend the area for its spacious, sun-filled and panoramic view, flats (palatial studios, exquisite one-bedroom, two and three bedroom apartments). Well connected with the rest of the London through the tube, DLR and road links, living in Royal Docks will give access to some breathtaking sights of the modern UK's capital as reinvented Thames riverside, magnificent O2 Arena, striking Olympic Park and the panoramic view of the Canary Wharf skyscrapers. 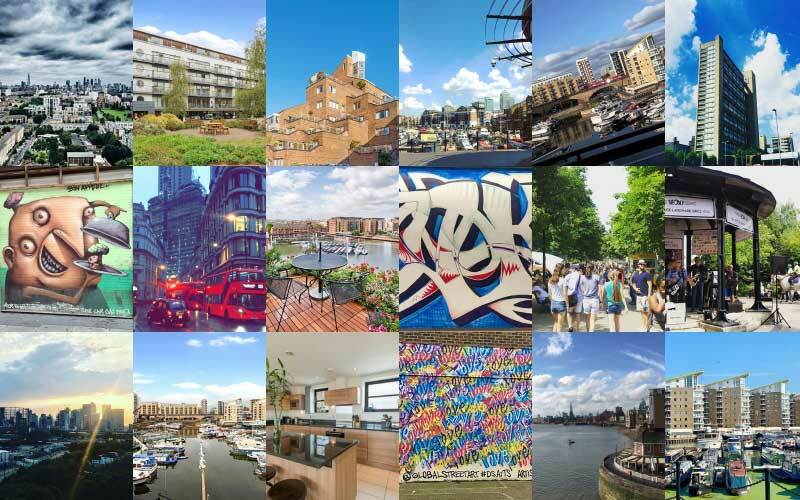 Lately developed as a powerful financial center and doubled by a strong residential area the Royal Docks offer thanks to its proximity with London's best districts access to all major sights. Exclusively on the Royal Docks, locals and tourists can visit former locations of Victoria, Albert and King George V Royal Docks. Another major attraction in the area, it is the ExCel Exhibition Centre, developed in the 2000s, where important events and exhibitions are held yearly. Opened in 2010, the London City Airport is based on Royal Docks, being one of the Londons top airports. Each year, on the docks is held the London Boat Show, one of the major attractions in the area, especially for those who love powerful boat exhibitions. Water sport lovers can use the Thames River in the Royal Docks zone for various water rides with small and medium ships. A mix of tastes and flavors, traditional and international, very simple or sophisticated menus awaits those willing to have lunch or dinner in a unique and picturesque atmosphere in Bollywood Brasserie, Manjal Restaurant, Maureen's Pie & Mash Shop, Champor - Champor, Boisdale of Canary Wharf or Plateau Restaurants. Even if it was a most industrialized area in the beginning, after its transformation, begun in the 80s, Royal Docks developed in terms of the squares and gardens. The Royal Victoria Square is a magnificent esplanade, while the local authorities had in their plans to revive the old pleasure gardens in the Royal Docks area. The Royal Victoria Gardens, located nearby it is one of the most eclectic places for relaxation. At the centre of the area is Limehouse Town Hall on Commercial Road. Those buyers who are seeking Limehouse property will find that the area reaches from Limehouse Basin in the west to the edge of what was once Chinatown in Pennyfields in the east. The area reaches south to the River Thames and northward to Victory Bridge. Main roads in the Limehouse area include Whitechapel Road, Old Montague Street and Canon Street. Hosting various academic institutions as YMCA George Williams College, University of East London, University of Cumbria, University of Greenwich, Oxford College of London, Diplomatic Academy of Europe & the Atlantic, the Royal Docks are among top educational places in London. Britannia Village Primary School, Tollgate Primary School, Selwyn Primary School, Kaizen Primary School, Deborah Day Theatre School Trust, Maytime Montessori Nursery & Preparatory School and Blackheath High School (GDST) dealing with developing the skills of Royal Docks neighborhood children. Due to infrastructure development and increasing economic importance of the area, East Ham Day Hospital, East Ham Memorial Hospital, Intermediate Care Service, St Clements Hospital and Cygnet Hospital Beckton, now have the most modern technologies of resuscitation and enjoys the contribution of medical specialists with a highly professional practice and experience. Regarding connection with the rest of London and the important objectives, the Royal Docks have excellent transport connections for its residents. 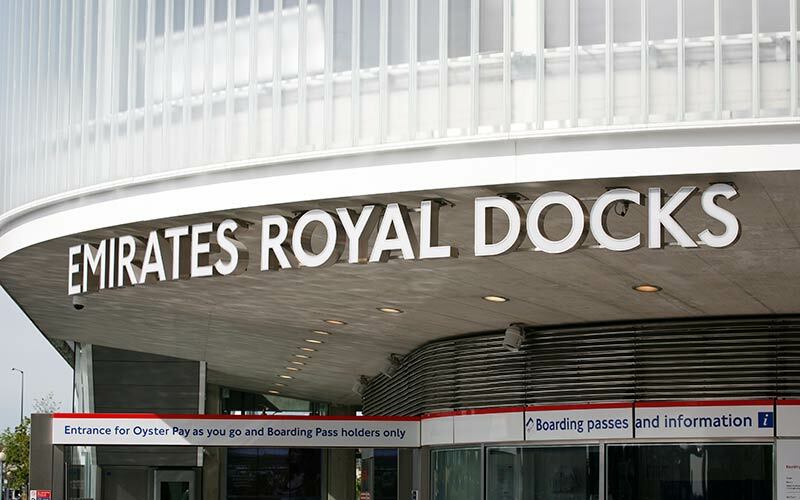 Regarding connection with the rest of London and the important objectives, the Royal Docks have excellent transport connections for its residents. Via tube, DLR (main transportation in the area), cross rail (from 2018), bus and water lines, and all destinations will available in the shortest time. The above data is based on the average value of a 500 sq ft one bedroom apartment and a 750 sq ft two bedroom apartment in the resale market for the Royal Docks area. The above data is based on the average value of a 500 sq ft one bedroom apartment and a 750 sq ft two bedroom apartment to rent in the Royal Docks area. do you own property in Royal Docks?